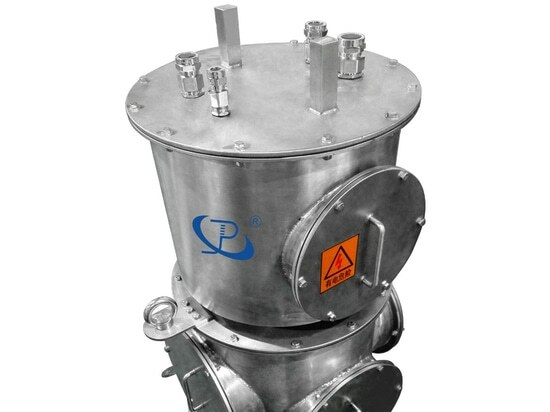 The Advantages of JINPAT Explosion-Proof Slip Ring - Shenzhen, Guangdong, China - JINPAT Electronics Co., Ltd.
JINPAT explosion-proof slip ring with high reliability, high protection level, thus making the devices can run smoothly even though in harsh environments. 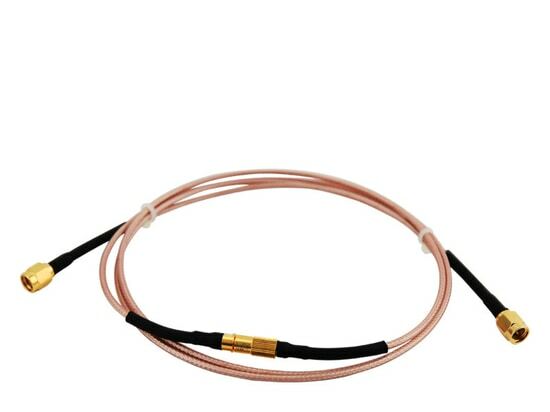 In explosive places, due to the chemical corrosion, salt spray and other special factors, the electrical and mechanical properties of the slip ring are badly affected. 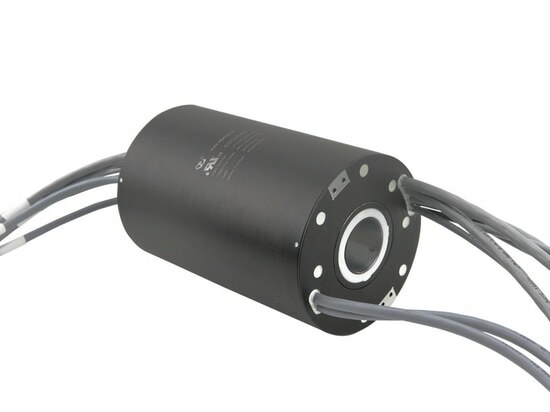 JINPAT explosion-proof slip ring with high reliability, high protection level, thus making the devices can run smoothly even though in harsh environments. 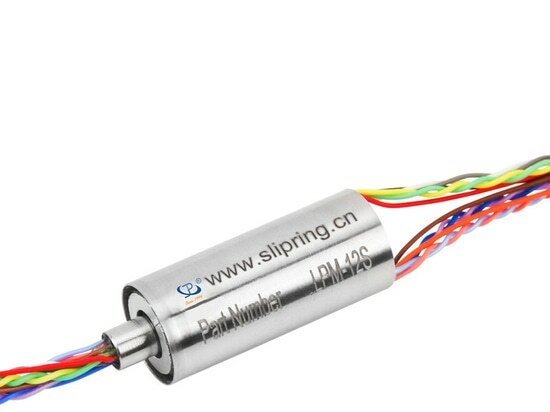 The explosion-proof slip ring has the characteristic of not generating an explosion or transmitting an explosion. Fully in compliance with relevant national standards, it has obtained the explosion-proof certificate issued by the domestic authority. 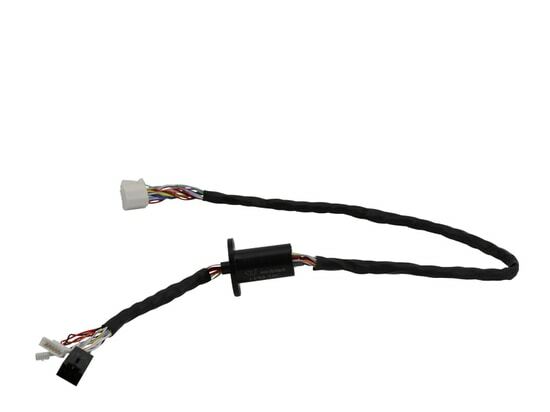 The slip ring can transmit 5 circuits@200A and 1 circuit@ PE. Multiple control signals also can be integrated at the same time according to customer requirements. Optimized structural design ensures reliable safety at high speeds. Besides, the protection grade reaches IP66. 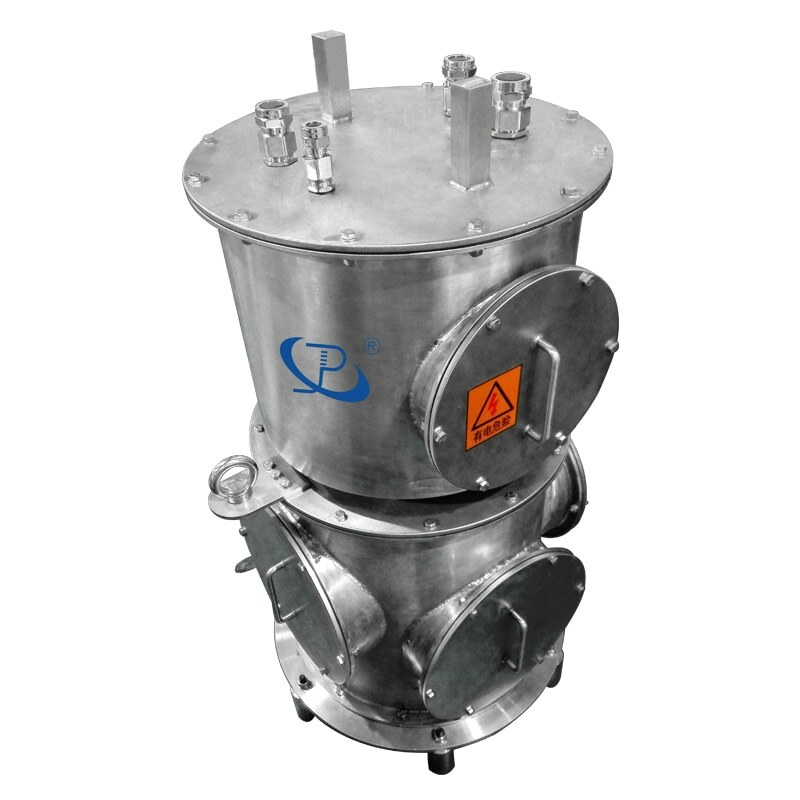 It is ensured that when the explosion-proof slip ring is operated in an explosive environment, it does not become a hidden danger of explosion.